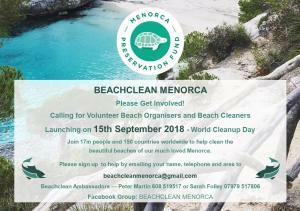 If you are interested in joining a group of people in supporting the cleanup of Menorcas beaches, I think you could be interested in our latest initiative! 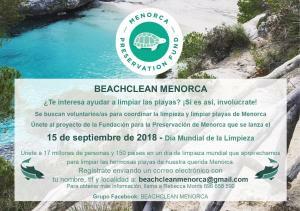 Join the BEACHCLEAN MENORCA Facebook group to apply for being a BEACHCLEAN ORGANISER or a BEACHCLEAN VOLUNTEER! 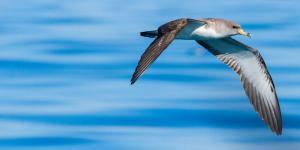 Please see the photo for more details or write to our AMBASSADORS: beachcleanmenorca@gmail.com.